Sorry, there are no properties available. 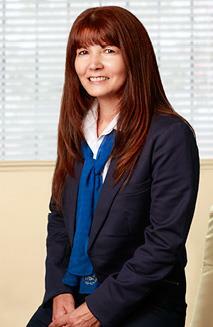 Ana gained her Real Estate Registration in 2015 and shortly after joined David Evans Rockingham. She is committed to client satisfaction. 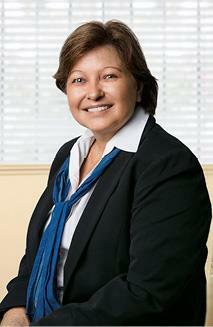 Ana’s goal is always to exceed expectations, she is very passionate about providing the best possible service. buyers and sellers. Making sure that the process is smooth and seamless. 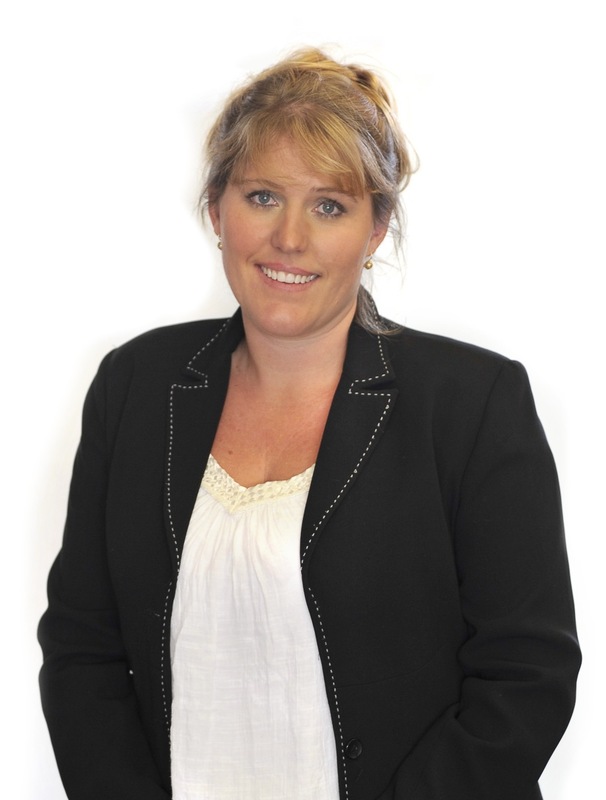 Iona gained her Real Estate Registration in 2010, soon after she joined the Sales Team at David Evans Rockingham. Since then she has been working hard to grow her network of clients and friends in the area. 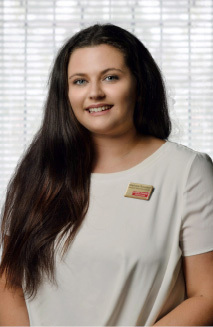 Iona believes in an enthusiastic and honest approach to her work and thinks that it is the main reason why she has been able to list and negotiate sales to satisfy all clients. Iona loves her job and puts her heart and soul into everything she does. 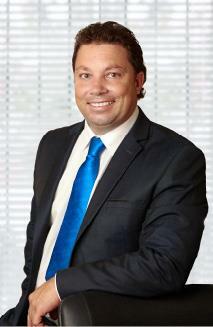 Kevin commenced his real estate sales career in 2000 with David Evans at Hillarys. In 2005 he was appointed Sales Manager of the Joondalup branch office and completed his Diploma of Property and took over as Branch Manager for the office. Kevin's reputation is built on his service to his clients with passion,commitment and results. Kevin is the right person to take care of you. In May 2009 Kevin opened the new office for the company at Rockingham and is a principal of that office. 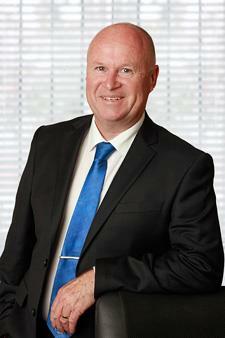 Mark is an experienced sales consultant in residential and commercial sales who works out of the Rockingham office. 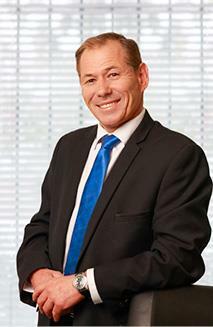 His ability to price properties well, results in quick sales at the best price. 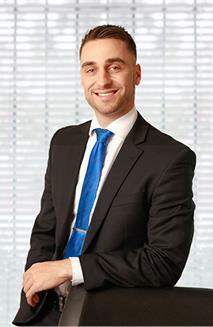 He is very successful in finding buyers their perfect property and he has great people skills. Mark is effective, genuine and delivers great service. If you are looking for assistance, don't hesitate to contact Mark for a quick and informative response. 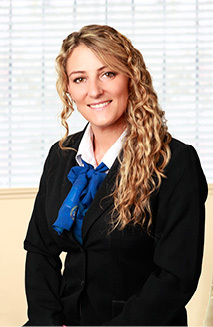 Milada Bobojcov is an experienced Sales Representative working in the industry for over 20 years, joining the David Evans team in Rockingham in 2012. 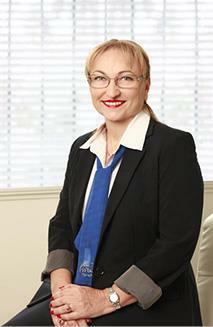 Customer service is very important to Milada and she is dedicated to getting the best result for her clients. She makes it her responsibility to understand their needs, wants, and situations to create great working relationships with them, ultimately leading to achieving their goals. 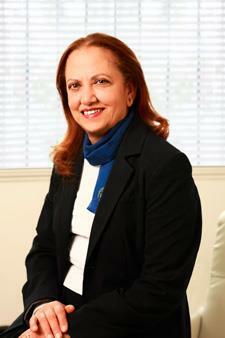 She in turn receives many positive client testimonials, repeated client business and referrals. See what Milada’s clients have to say about her excellent service, by reading her testimonial booklet. 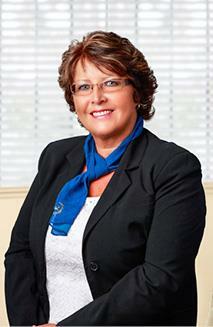 Rita gained her Real Estate Registration in 2009, shortly after she joined David Evans Rockingham. 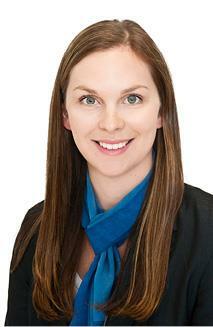 She has been working hard to grow her network of clients and friends in the area. 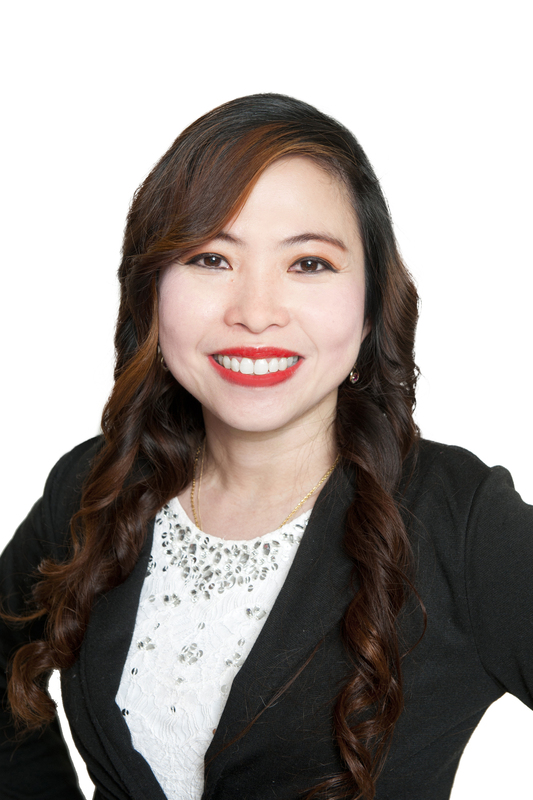 Rita believes in an honest approach to her work and thinks that it is that main reason why she has been able to list and sell hundreds of homes to satisfied customers over the years. Rita loves her job and puts her heart and soul into everything she does. Shane is Senior Sales Consultant at David Evans Rockingham and has worked with the company since 2010 when he gained his registration. He has been working hard to grow his network of clients and friends in the area. Shane believes in a friendly and honest approach to his work, as well as the vast experience he has in the building industry. Shane love’s dealing with people and put’s 100% effort into everything he does.